What does it mean to be a creative entrepreneur? If you work in a creative field—photography, writing, design, film, music, etc—and you are self-employed, running a business where you have clients who pay for your creative talents, whether in the form of a service or a product, then you can call yourself a creative entrepreneur. But how do you get to the part where you actually get to make money off your creative talents? What is the creative process for creative entrepreneurship? 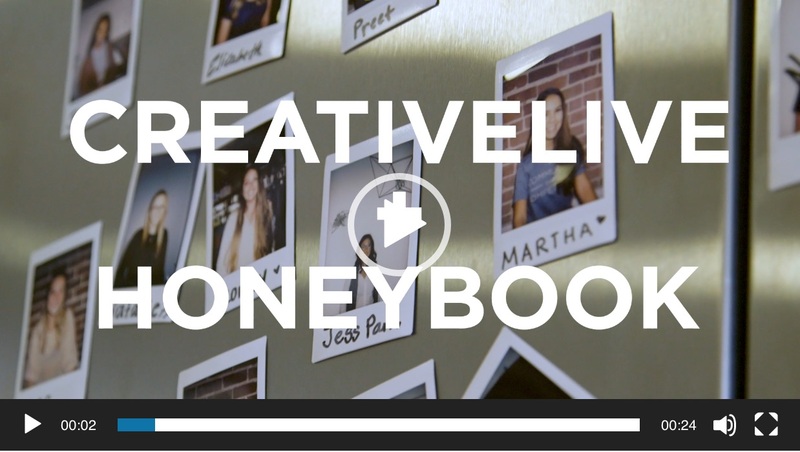 CreativeLive’s partnership with HoneyBook means you’ll find new classes that give you the nitty gritty on the fundamentals of being a creative entrepreneur. Having a love of photography is great—but is it just a hobby that you enjoy or do you see yourself as a professional with a serious creative business goal? Becoming successful as a creative entrepreneur is not just about having a passion for your work and strong skills in creative industries. You also need the skills and mindset of an entrepreneur. Can you get things done without someone reminding you of your tasks? 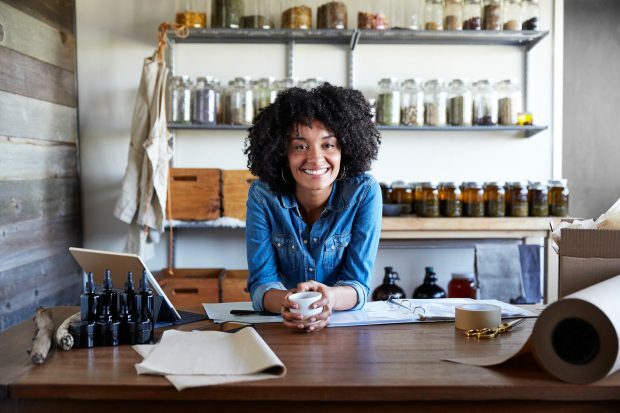 Can you be your own boss and devise a business plan? Do you possess strong self-motivation to navigate the creative economy? And do you have an ability to organize your schedule and juggle different client needs and deadlines? HoneyBook is dedicated to helping you grow your business. Our top educators will show you how. RSVP for the live online broadcast of this course. Client communication is also extremely important. You’ll need good phone and email etiquette when connecting with your clients. HoneyBook, which has been designed with creative entrepreneurs in mind, allows you to set up automatic responses to new inquiries so client gets a swift reply from you.